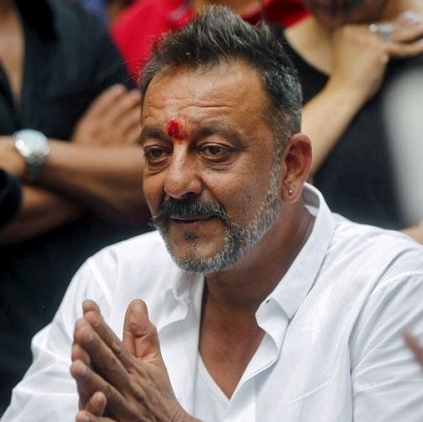 In June 2013, Sanjay Dutt was sentenced to five years of imprisonment for illegal possession of arms, but the actor spent only 18 months in the jail. Sanjay Dutt was later released out of the jail as he showed good “behavior and discipline” as claimed by Maharashtra Government. In a new petition today from Bombay High Court, the Court authorities have questioned Maharashtra Government about Sanjay Dutt's early release and have also asked the government to produce the actor's day to day work report. The petition also claims that Sanjay Dutt was given a VIP treatment in the jail and asked to answer such allegations. Bombay High Court has given a short notice, and the government is expected to reply to the petition at the earliest with all supportive documents. People looking for online information on Arrest, Sanjay Dutt will find this news story useful.